Subscription boxes are becoming really popular at the moment... Don't know what they are? Read on! Want to know more? Keep scrolling! Honey and Co Club is an Australia wide postal club for kids. 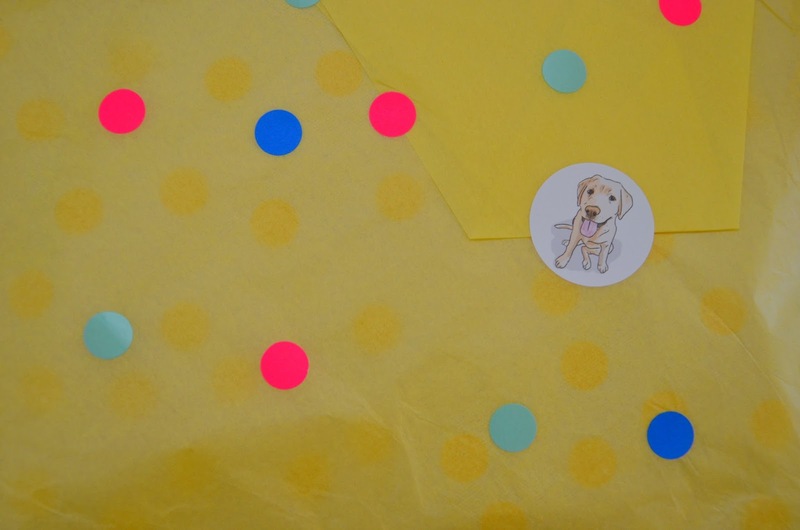 Lovingly named after the family's golden labrador (Honey), Honey and Co Club sends your little one parcels full of themed surprises every month. 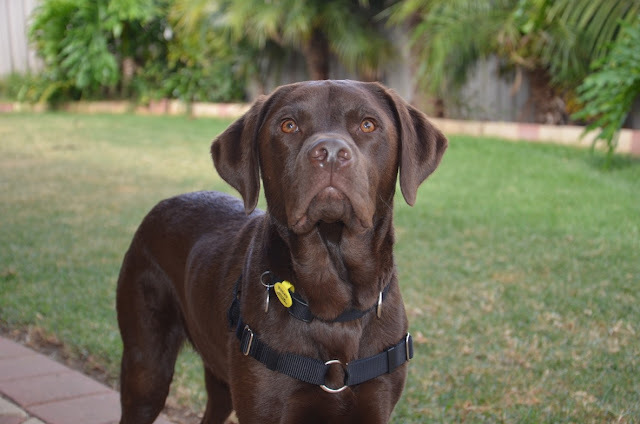 Opt for a one off, three month or six month subscription and select your child's age (0-3 or 3-5). 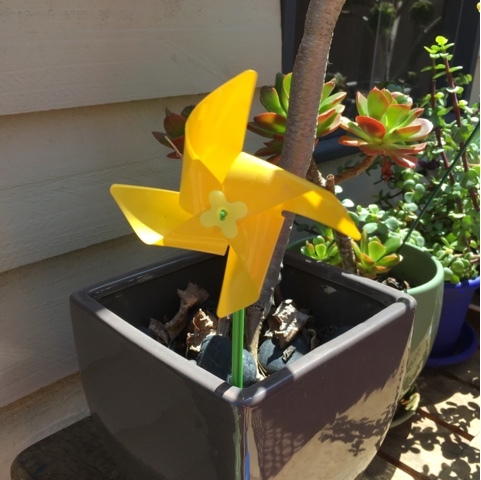 February's theme for the 3-5 kit was all about the outdoors! Pictured below are just a few of the goodies Miss M received. 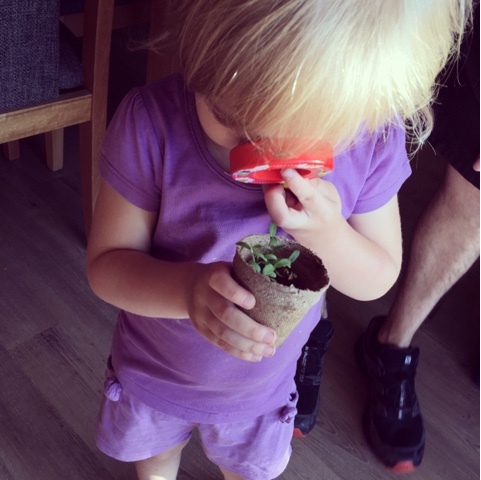 She was so excited to pop on her own gardening gloves and plant her seeds in the 'magic dirt' straight away as soon as her dad got home to help her. They didn't take long at all to sprout. She examined the tiny sprouts through her own magnifying glass and carefully placed the mini windmill in a pot plant outside her cubby. I love how much care has gone into each of the kits. The detail on the wrapping, that matches the pencil case, the 'Honey' sticker and other bits and pieces. It just makes it that more exciting and appealing to little eyes. 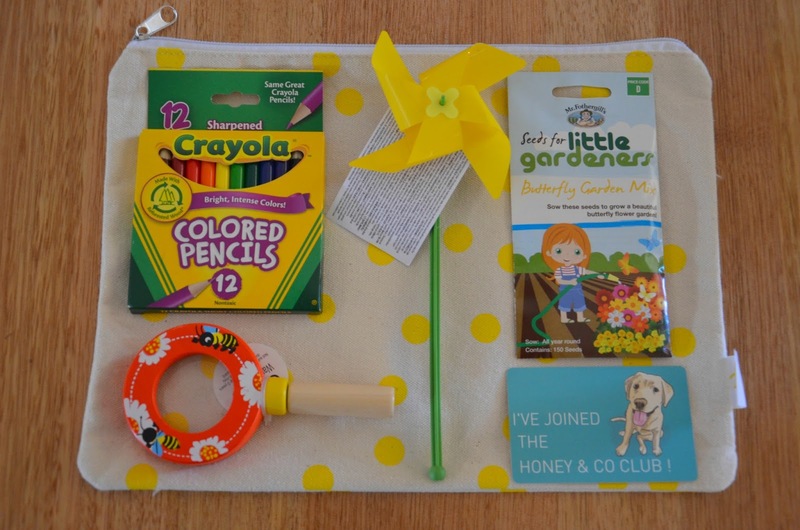 Honey and Co Club kits are a great gift idea or something special for your own child to keep them busy with something new each month. Check out their website (link below) for prices and more examples of the goodies you can expect. 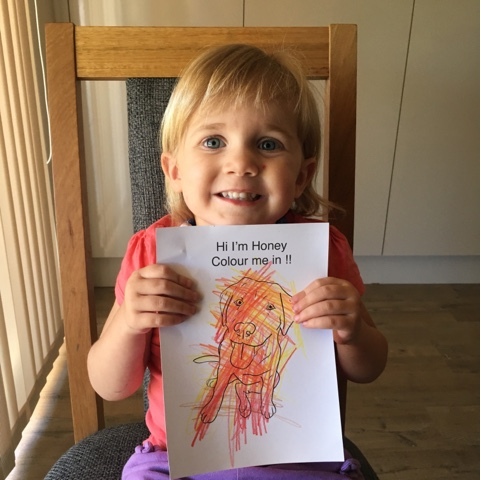 Thank you Honey and Co for bringing smiles to little people's faces all over Australia each month when they receive their special parcels in the mail. Here's where you can find Honey and Co Club!